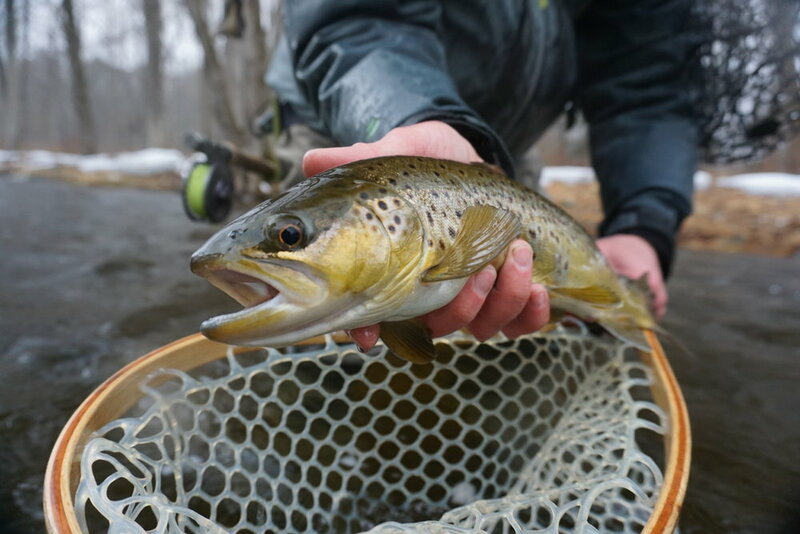 LIGHT TACKLE AND fly fishing guide service in Northern New Jersey. Cold Water Creek Fishing Co. caters to anglers of all experience levels from beginner to expert. We can teach beginner anglers how to fly fish, or help those with more experience take the next step to becoming a better angler. Find out more about our full day-trips, half-day trips, and book a trip today. Meet our guides and read about their backgrounds. Read about what's coming up next for Cold Water Creek Fishing Co.